Is your Business, Community Group or Event listed with your Local Web Directory? 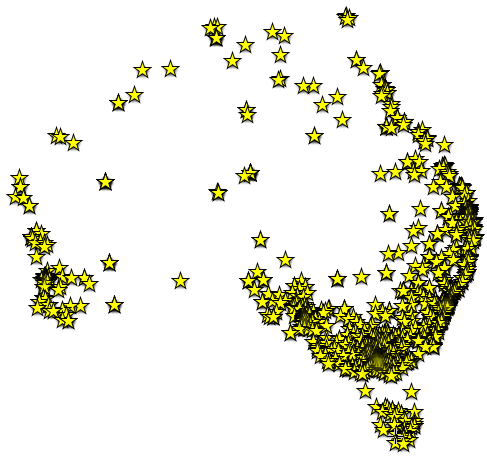 If we don't yet have a growing Geo Media directory website promoting your Australian city or town, Contact Us! Challenge us to construct ONE for you and we will give you ONE year of FREE full service local business advertising, for simply being the first ARN Member to advertise your business or event in your region. No obligation!